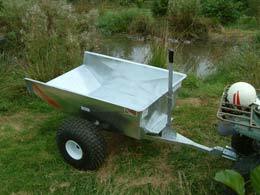 TF317 ATV Trailer - Trailer finished in hot dipped galvanised. 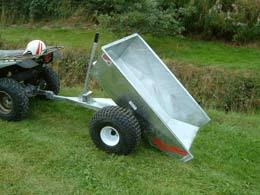 Swivel safety hitch. 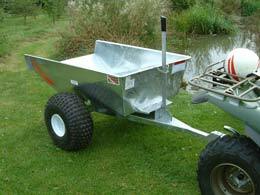 £840.00	PRICES ARE EX WORKS, PLUS DELIVERY CHARGE, PLUS VAT.